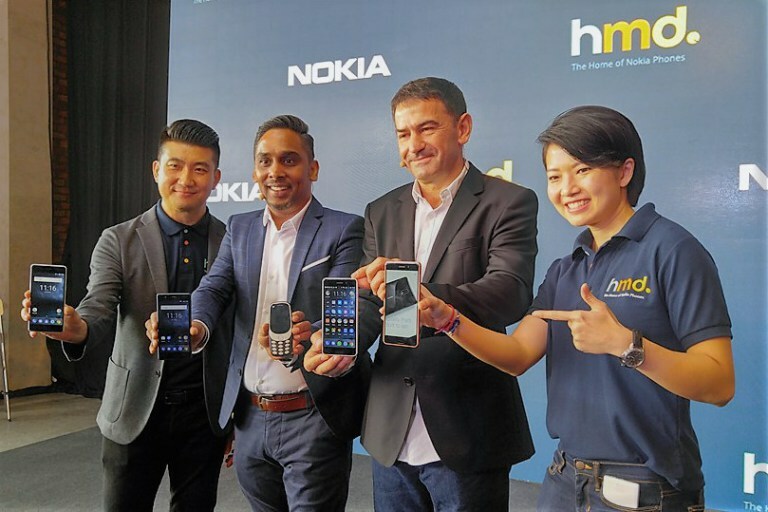 On a press event today HMD officially announced Nokia 3, 5, 6, 6 Limited Edition Arte Black and Nokia 3310 (2017) for the Malaysian market. Firstly, the devices are really competitive priced at €125 for Nokia 3, €167 for 5, €209 for 6, and €50 for Nokia 3310 (2017), reports VTechgraphy. Nokia 3310 (2017) is as of today available for purchase in Malaysia, with the 3, 5, 6, and 6 Arte Black, with a yet unknown price, coming next month. Next up, you can take a look at the hands on videos for Nokia smartphones and 3310 made by VTechgraphy. 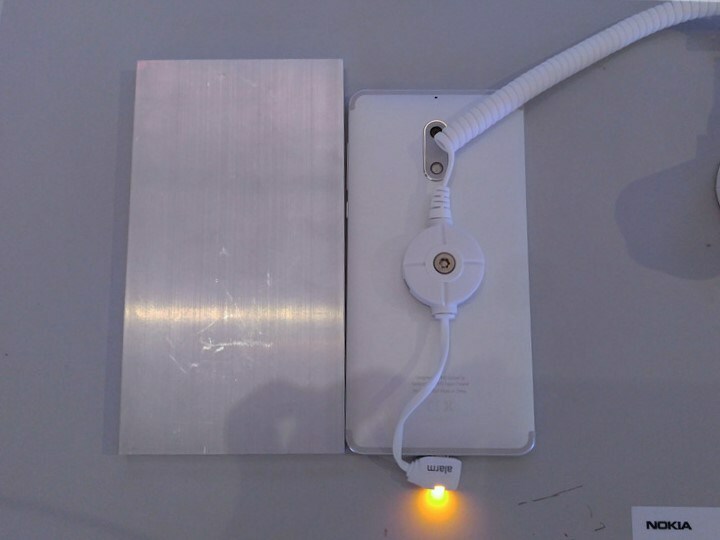 Victor from VTechgraphy describes the Nokia 3 as a brother to the Lumia 925 in terms of the design, but more unique with the metal frame of the device being offered in multiple colours, including the stylish copper one we can see in the pictures below. He adds that the device feels comfortable in the hand, and performed smoothly the few minutes he had his hands on it. The screen is “just” HD, but looks very clear and with good brightness, but that’s understandable for a such a low price point. At the first glance, the 5 looks like a little brother of 6 with the same Aluminum 6000 series housing, but in a more pillow-like form. Victor claims that the 5 is more comfortable in the hand than the 6 because of the more rounded edges, but the premium feel is identical with the 6. The screen is also “only” HD, but with natural color reproduction and sufficient brightness. The device performs smoothly, and is extremely attractive in the “Copper” version. Victor praises Nokia 6 for its amazing, flagship-like build quality and says that the device really looks impressive for €229, or even lower like in Malaysia. 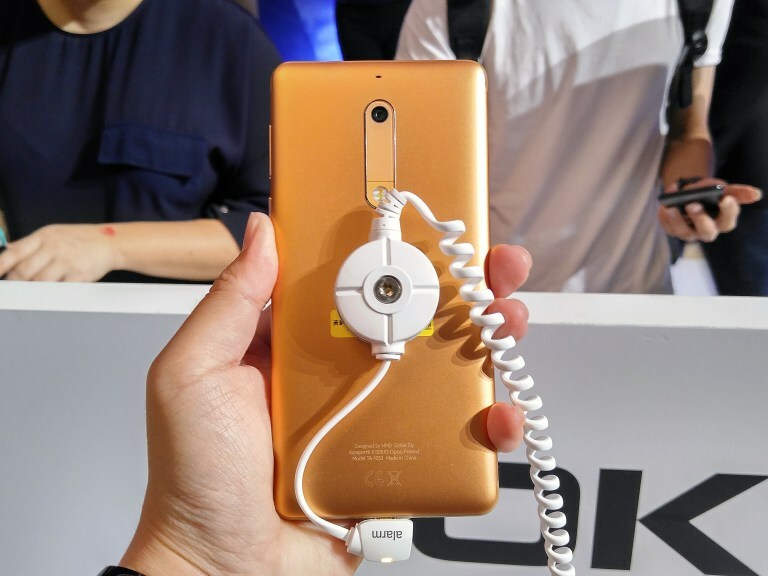 He adds that HMD staff told him that every Nokia 6 is made from a single Aluminum 6000 series block, and that it takes 12 hours to form the device. He held the Arte Black version too, and describes it as beautiful and that it feels great in the hand, but it’s a fingerprint magnet. At last, the Nokia 3310. He claims it’s lighter and thinner than he expected, with a solid feel in the hands. The screen looks pleasing, although it’s lower resolution. It’s technically wise to add that all 4 Nokia devices, five if we count the Arte Black do have polarizing filters, before known as ClearBlack. 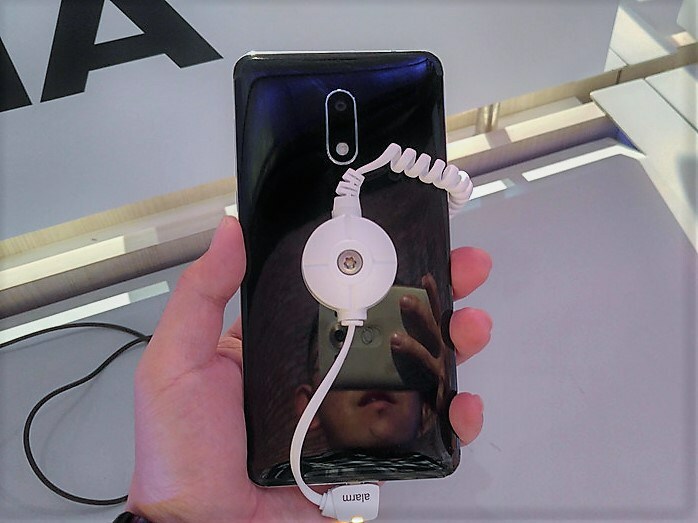 The 6 also comes with dual speakers and Smart amplifier (TFA9891) with Dolby Atmos®, that I suspect is modified Nokia’s in-house solution (the amplifier) manufactured by Qualcomm owned NXP. 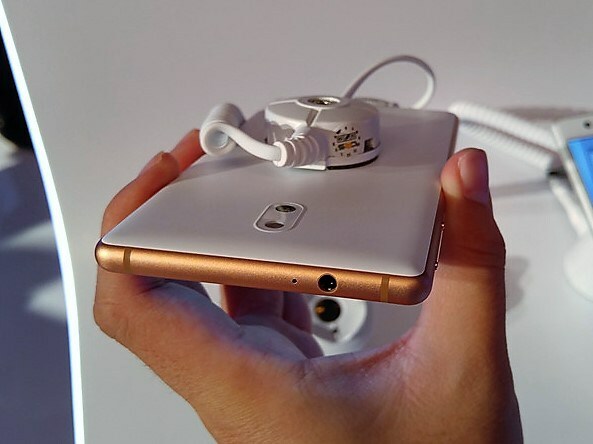 The 5 comes with the same amplifier, but without Dolby Atmos and with a single speaker. 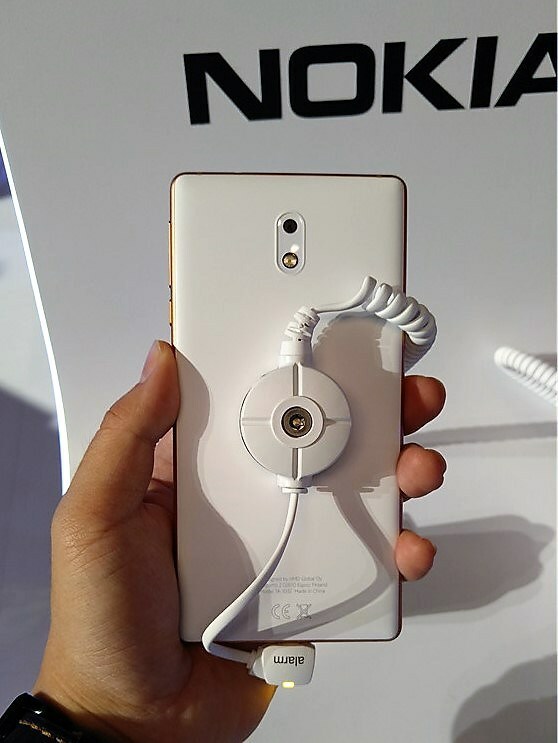 To me personally, with every new hands on video all of the new Nokia devices look more beautiful. I simply can’t decide if I like more the look of the shiny Arte Black Nokia 6, the Copper Nokia 5, or the Lumia 925 style Nokia 3. 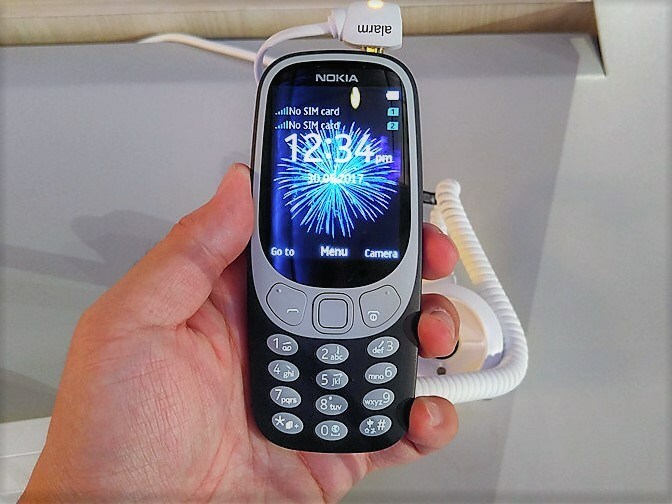 The 3310 is by itself futuristic looking. 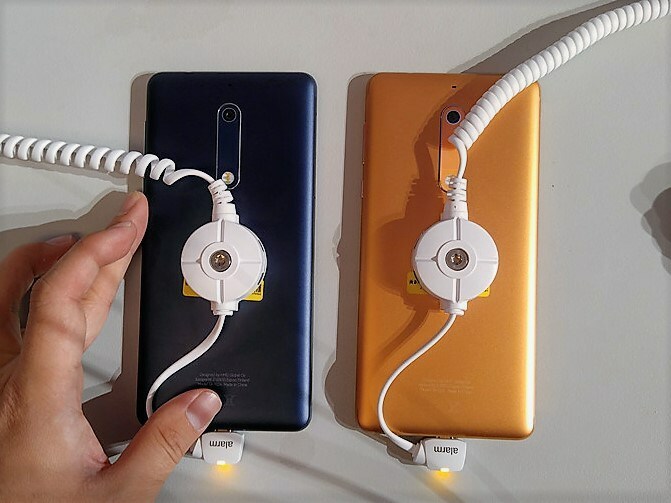 The price, probably the most important factor for many, is lower than HMD’s global average price, and that’s great news for our readers from Malaysia. Check more pictures, together with some camera samples of the 3 and 5 at VTechgraphy here.